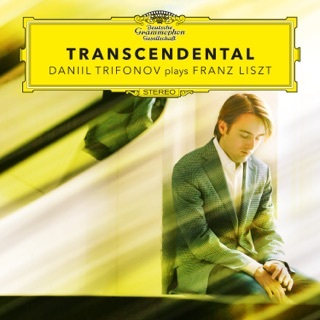 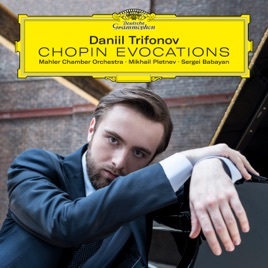 Daniil Trifonov gives us Chopin’s two piano concertos with a difference. 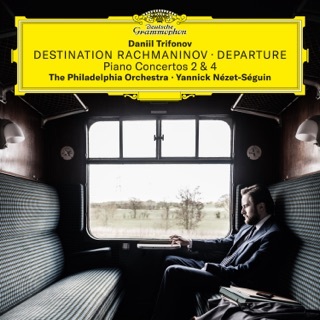 The recording’s conductor, Mikhail Pletnev, a major pianist in his own right, has made a new version of the orchestral parts, and while there are a few surprises, it’s the amazingly slow speeds they choose that most startle. 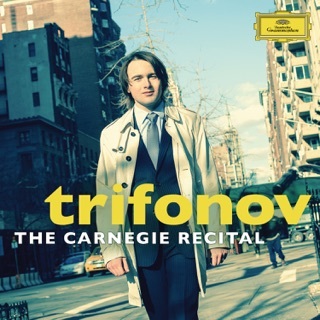 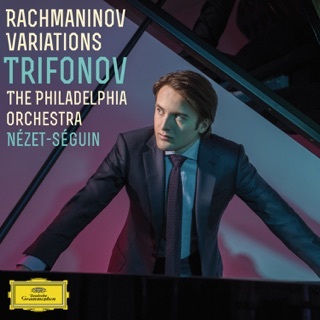 Trifonov’s piano sound is ravishing and heard to best effect in the many wonderful extras here: glorious (solo) “La ci darem la mano” Variations, a fabulous rondo with Sergei Babayan, and some Chopin-inspired miniatures. 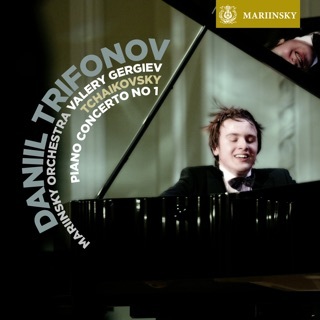 Moods, Op. 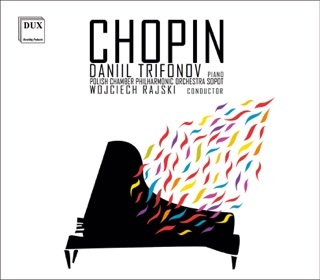 73: V. Étude "Hommage à Chopin"